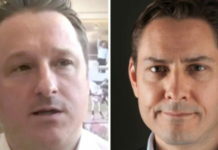 A spokesperson with Global Affairs said it was “aware of a Canadian citizen” who has been detained, but did not provide further details, citing the Privacy Act. 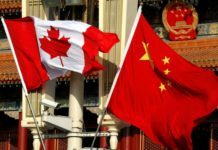 The office did not suggest the arrest was linked to the arrest of Huawei Technologies chief financial officer Meng Wanzhou on Dec. 1, who was held by Canadian authorities at the request of U.S. officials. 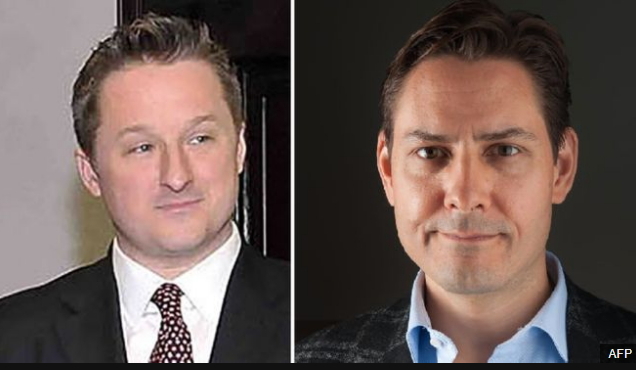 Since the arrest two Canadians ― Calgary-born entrepreneur Michael Spavor and former Canadian diplomat Michael Kovrig ― have been held by Chinese authorities. 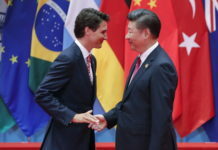 The Chinese government and state-run media have lashed out against Canada for the arrest, which could dampen Prime Minster Justin Trudeau’s ambitions to launch free trade talks with the country. 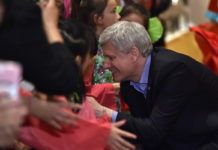 In an op-ed in the Globe and Mail, Chinese ambassador Lu Shaye said Meng’s arrest was a “miscarriage of justice,” given that she wasn’t charged under Canadian law. 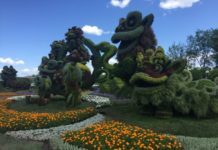 Meng’s father is the founder of Huawei, one of the world’s largest developers of hardware and software technologies, including cutting-edge mobile data networks. 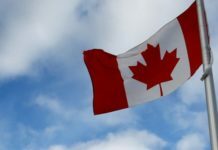 The Trudeau government has been under some pressure to bar the company from developing its 5G network in Canada, due to security risks cited by some experts. Global Affairs said consular officials are helping the family of the detained person.